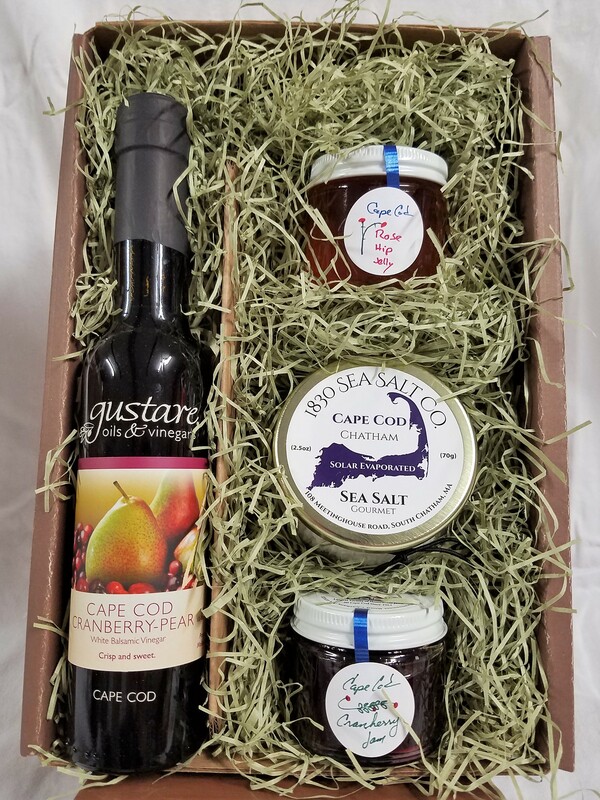 The gift that captures some of our favorite flavors of the Cape. 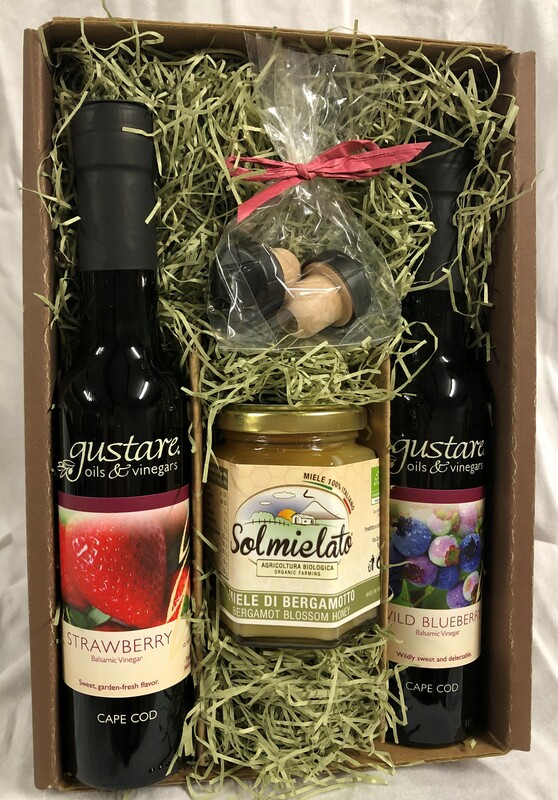 Tastefully packed in a custom gift box tied with a ribbon. 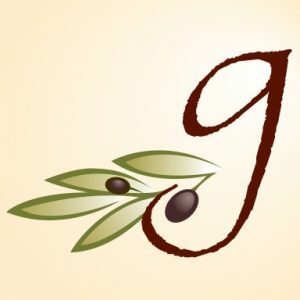 Includes blank note card for gourmet gift giving.